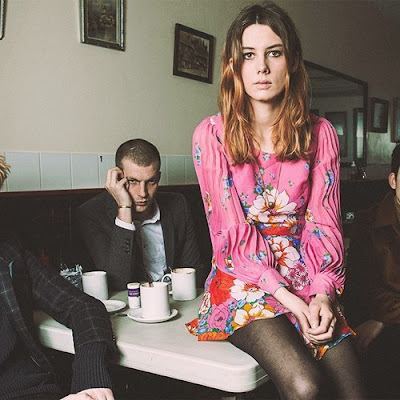 The Stark Online: Wolf Alice: "Moaning Lisa Smile"
Bubbling under for a few years now Wolf Alice were easily one of our top live bands at SXSW this year and seem one song, one break, one TV away from roaring into public consciousness. Their new single and video dropped earlier this week along with their new EP Creature Songs. Get to a live show of theirs soon if you have the chance. STREAM THE EP.